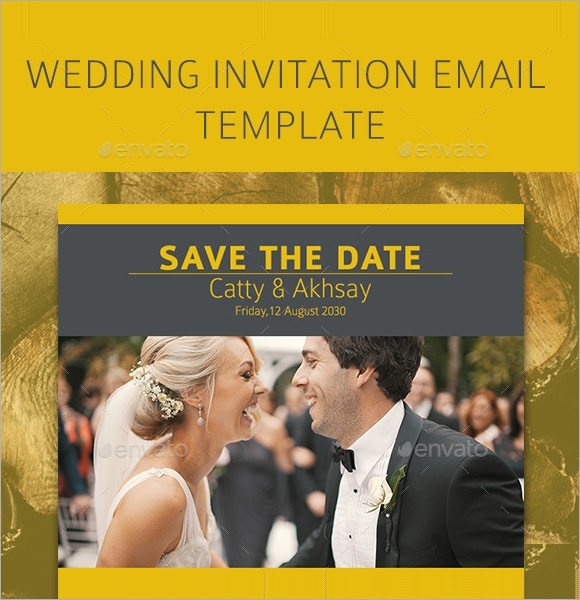 Most organizations or companies with plan of organizing an event used the email invitation template for creating special invitations to be send out to their chosen guests and participants.Using an email invitation templates help you to make your own invitations that can be useful in any kind of events. 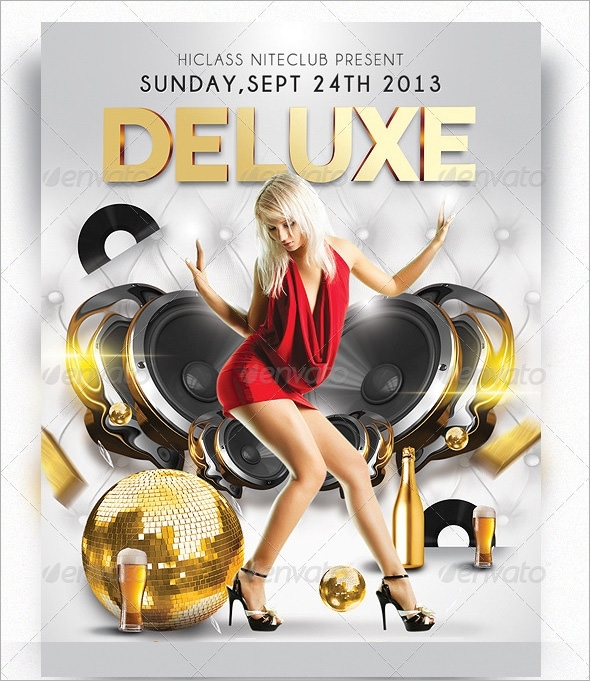 The purpose of having such templates will give you a quick and easy made of invitations no need for a designer. It is also a cost saving especially for companies they don’t need to make an Party Invitation Card from scratch. In addition to this, small changes will need according to your style and chosen designs which you can modify it even just a second of your time. You may also like Chalk Board Invitation Templates. The Night Party Email Invitation Template is one of the best solutions to create customized, personalized, and specific email notifications that can impress your friends, colleagues, and relatives with its attractive images, bold text, and special effects. 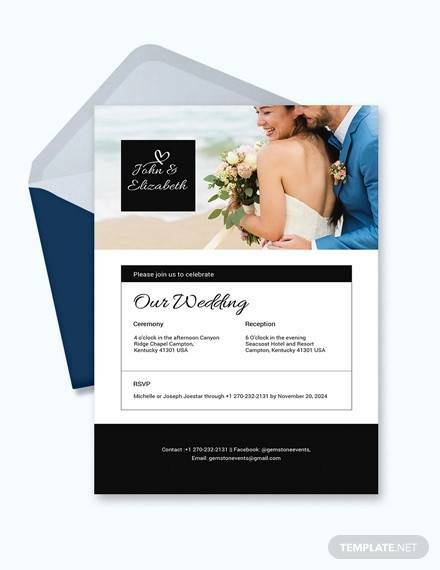 The Wedding Email Invitation Template is specially designed and crafted to help you announce your big day with great comfort. Helping you to enlist details of the venue, timings of the event, and hosts, all of these templates can be customized to meet your specific requirements. Education and career progressions play a vital role in making an individual strong and confident. 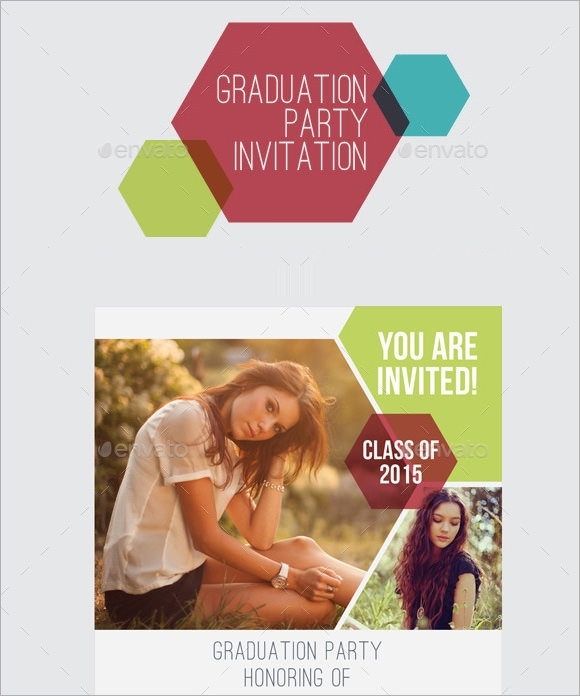 The Graduation Email Invitation Template is one of the easiest and quickest methods that can assist you in drafting personalized invitation emails for inviting your friends and families on your convocations. 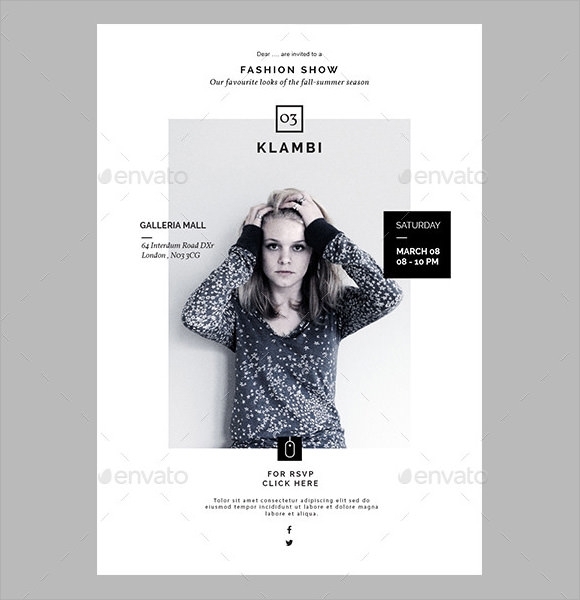 Featuring all the glitz and glamour in its appearances, all of these Fashion Show Email Invitation Template designs are highly professional and can be printed easily to send personalized invitees to your near and dear ones. These already made templates comes with a pre-set design, format, and structure to help you create beautiful, attractive, and detailed email invitations with ease. All you will require doing is putting in the relevant information, customizing the theme, and sending them online to your list of invitees’. 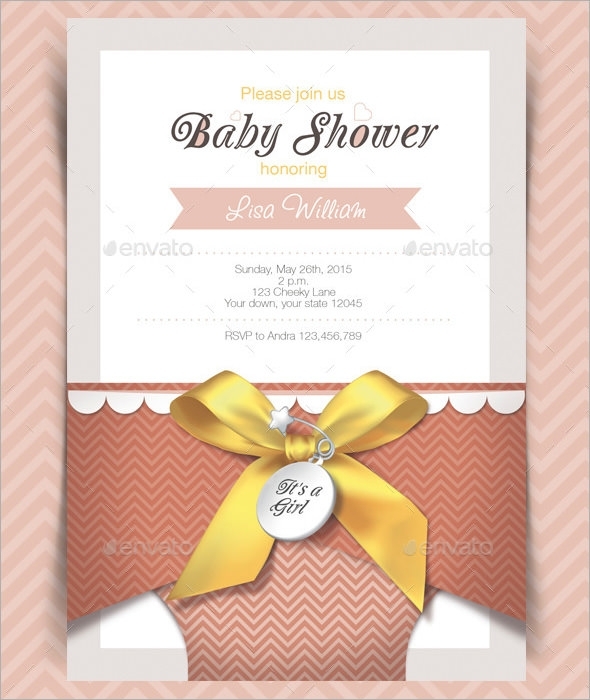 You can alos see Vintage Invitation Templates. All of these readymade templates are serving you as a cost-saving alternative for availing professional services to draft attractive and elegant email invitations. All of these templates can save your time and money by offering a readymade format to put in your desired text. The template includes space for mentioning various details of the event, including the name of the hosts, special guests, timings and date of the event, venue details and other important information that is required to be shared in order to confirm the arrival of the guest. 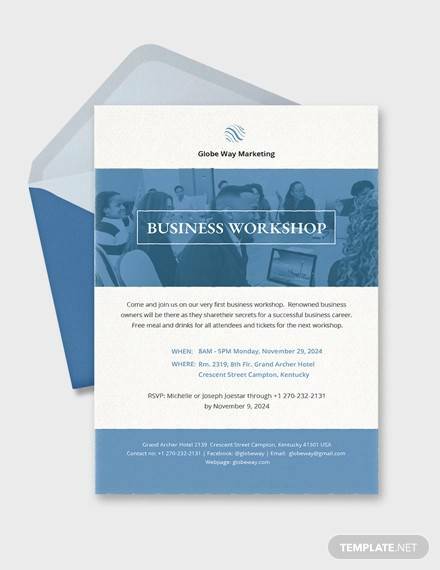 You may also like Postcard Invitation Templates. All of these templates can be reused again and again to create beautiful and professional-looking email invitations in no time. You can easily customize the designs, change the images, and even modify the texts to ensure that the final outcome meet your desired purposes at large. Download and share these email invitations with your friends to win best compliments.